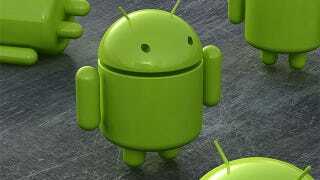 The new version of Android, Jelly Bean, was to be officially rolled by a carrier for the first time this week in Australia. Sadly, Vodafone couldn't see it through, because the new OS failed to meet regulations related to emergency calls. Vodafone announced the problem in a blog post yesterday, though it's a little scant on details. Currently, it's not clear whether this is a carrier-specific problem or an issue that has been present in Jelly Bean from the off. Vodafone Australia was supposed to be the first carrier in any country to roll out the software update, which was to be targeted at the Nexus S. Currently, there's no estimate of when the update will now be available.